Jess: I feel like every year I hear about more and more board game conventions popping up all over the place. I’m still waiting for a good one in my home city of New York (some day I’ll plan my own Gameosicon! ), but until that day I’ll stick to visiting all the other conventions I can. These events are a great way to learn about new games, play with friends you don’t often get to see, meet your favorite board game Youtubers, and buy the latest releases. Want to plan the rest of your year around some exciting conventions? Here’s a list of a few we love to visit. 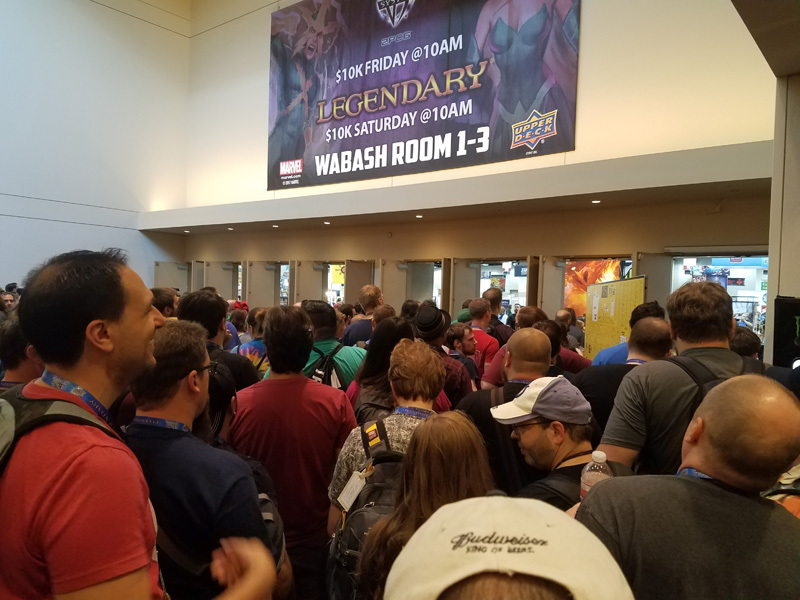 Gen Con is one of the longest-running gaming conventions in the world and offers thousands of events including tabletop gaming, LARPs, concerts, art galleries, award shows, film festivals, panels, and more. Everyone needs to go to Gen Con at least once in their life. I love the open gaming area, where you can find the latest games being demoed, and I’ve always wanted to check out True Dungeon, which is an event where groups of players get to run through a full sized dungeon with traps, monsters, and treasure. One issue I have with Gen Con is the housing situation. Because the convention is so popular, they have had to institute a housing lottery which means if you are lucky, you can book your rooms early. 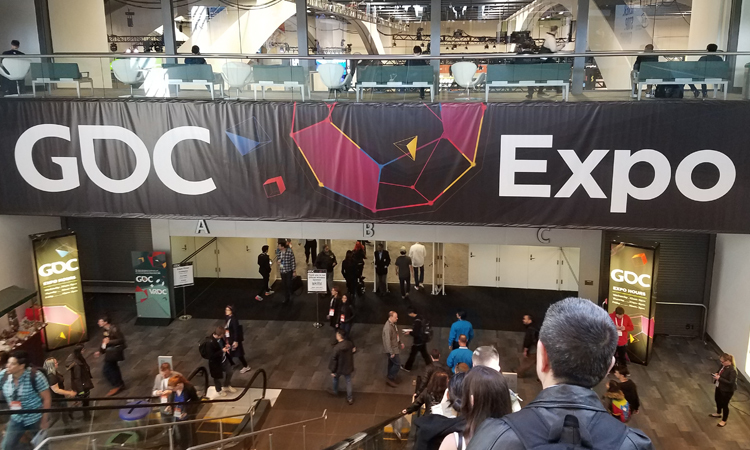 If lady luck has shunned you, then you’ll be left with little choices and often have to stay more miles away from the convention center, but thankfully there are plenty of cabs to get you where you need to go. 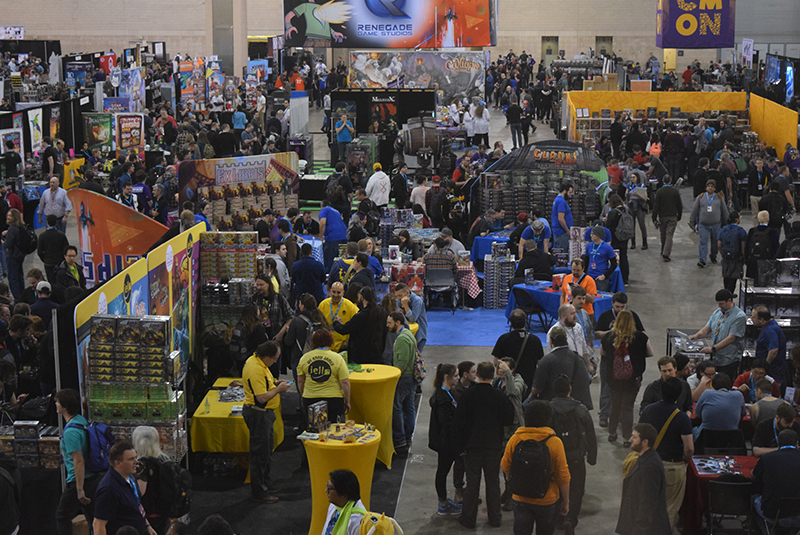 Last year was the inaugural PAX Unplugged, the first PAX event to be dedicated to tabletop gaming. I had a blast there! It is really nice to have a new board game convention in the North East and the con had a nice open feel to it. The convention had some really neat live roleplaying games by Acquisitions Inc. and Dice, Camera, Action, a ton of tournaments, and a whole section just for highlighting self-published, and crowdfunded titles. I expect this convention will grow big fast. BTW: If you go and you like ramen, check out Yamitsuki. The broth is AMAZING (easily the best food I at the entire trip)and they have a giant Hulkbuster costume in a display case in the front of the restaurant. The website is currently showing last year’s info, but I expect this summer we’ll begin to see updated info for the upcoming event. This convention series has become extremely popular and getting tickets is almost a competitive sport at this point. If you want to go make sure to set your calendar. You can learn more about the conventions and pick up tickets at boardgamegeek.com/bggcon. There are plenty of other conventions out there. What are your favorites and why do you love them? Let us know in the comments below! I love RAGECON in Reno, NV! It is ragecon.com and is awesome!